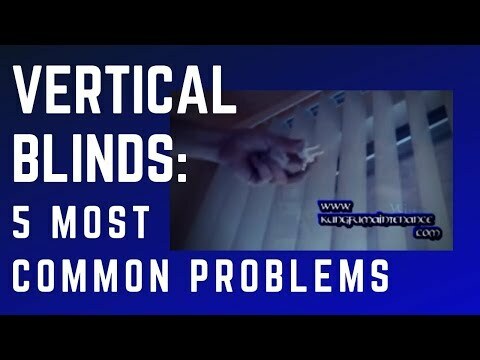 Men In Blinds specialist in Vertical Blinds Sydney is a family owned business established in 2000 which has been providing quality Blinds, Awnings Shutters for more than 14 years. Our Blind Factory is located at Yagoona in Western Sydney where we service the entire Sydney Metro area. Our vision from the beginning was to manufacture all types of window coverings in all sizes, materials and colours and at great prices. Our highly trained design consultants come to you and are happy advise you on the best blinds solution for your home taking into consideration things like light quality in your home or room, mood, theme, compatible with your existing decor etc. We also manufacture using the latest range of Vertical Blinds Colours & in latest colours for our entire blind range. Of course we always listen to you our customer and we are happy to provide you with an obligation free quote on exactly what you need. Men In Blinds will also show you how to take care and maintain your new blinds so in years from now they will still look as good as the first day they were installed in your home. Don’t worry there is no hard work involved, just a few simple maintenance tips we provide which will ensure your blinds, awnings or shutters will last a long time and look great in 10 years from now. Although our prices are low, we do not compromise on quality. All our blind products, accessories, shutters are manufactured from the best materials available. We offer a comprehensive warranty on all our products so you can be assured of great quality & price every time. Looking for Vertical, Holland, Venetian Blinds, Shutters, Sydney West,Inner West,North Shore, Eastern Suburbs?